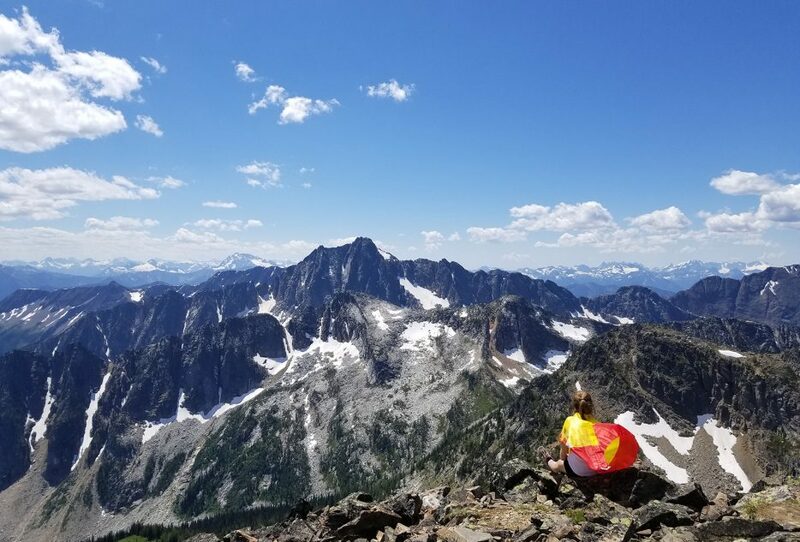 Surround yourself with the splendor of Super, Natural British Columbia. Backpack (and have a snowball fight!) in E.C. 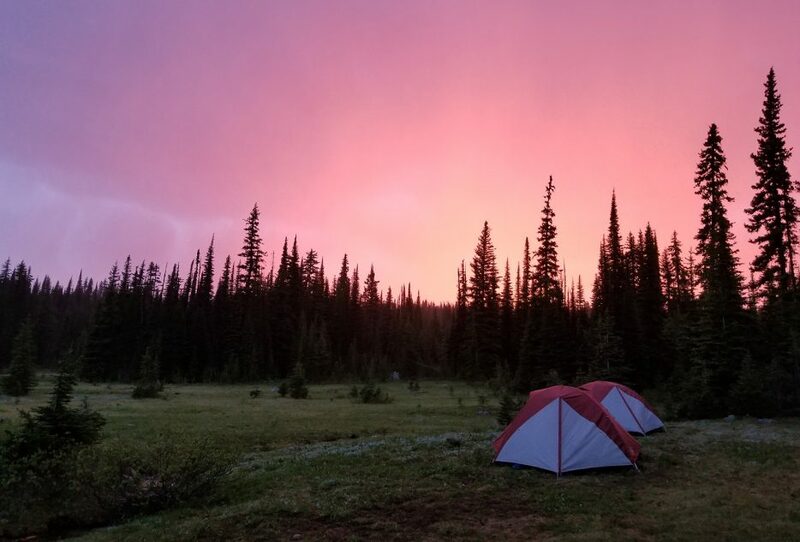 Manning Provincial Park among lush rolling hills and alpine meadows. 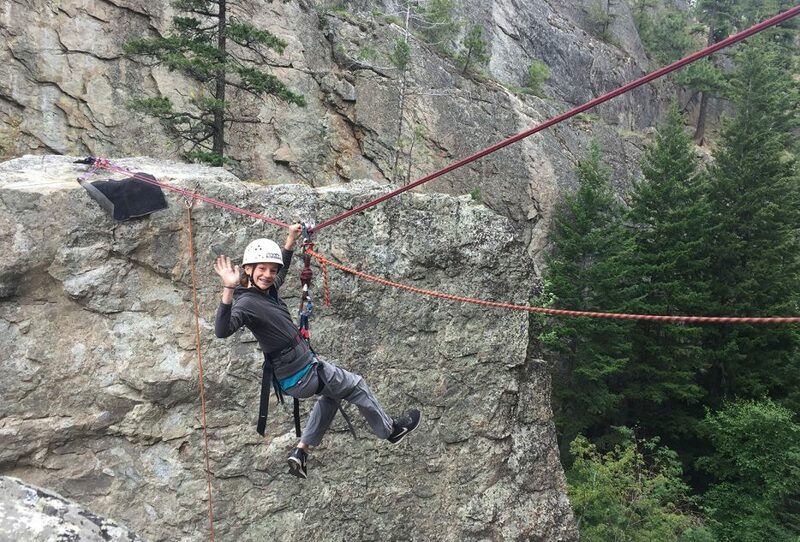 Head to the dry, warm Okanagan Valley to rock climb at Skaha Bluffs, one of Canada’s best climbing destinations. 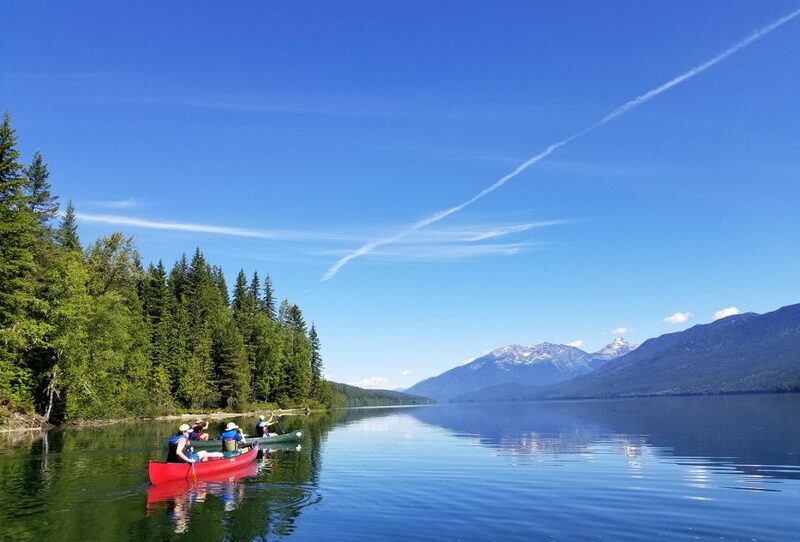 Learn the meaning of teamwork as you navigate class III and IV rapids on Clearwater River, and then spend some bonding time canoeing on the most pristine lake you’ve ever seen: Clearwater Lake. 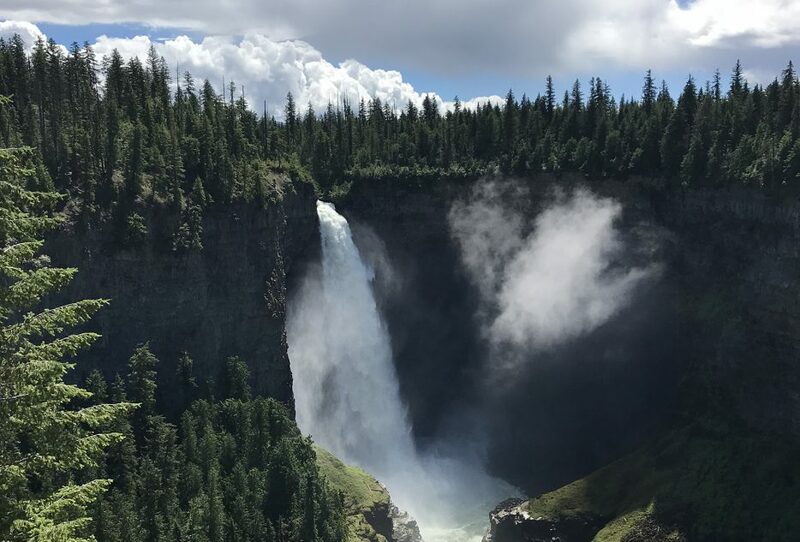 Take your backpacks out again for hiking in Wells Gray Provincial Park, and then hone your paddling skills on the Nahatlatch River! 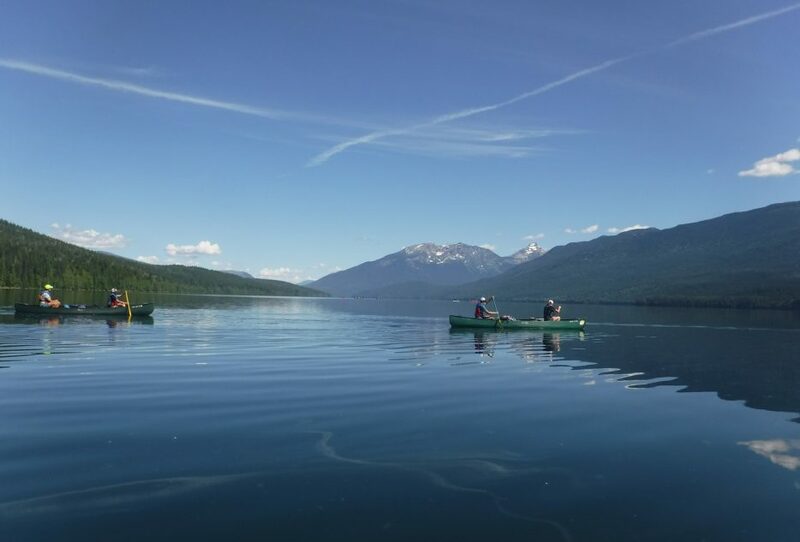 Spend three days exploring the diverse landscape of Manning Provincial Park in the heart of the Canadian Cascades. 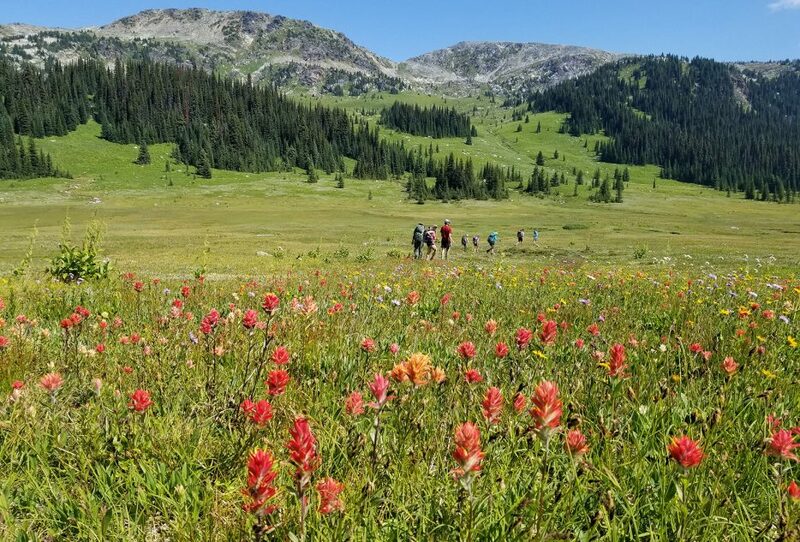 Rocky peaks, high-mountain meadows, and wildflowers dominate this beautiful landscape. Atop Mt. Frosty, the highest mountain the park at 7,950 feet, marvel at a 360-degree view; you can even see the United States! In British Columbia’s Okanagan Valley sits the soaring Skaha Bluffs, whose gneiss cliffs can reach 250 feet! For two days, learn the basics of tying knots, belaying, and climbing, and progress to more difficult routes as you feel ready. People come from all over North America to ascend these beautiful walls, and there are an abundance of routes for every level. 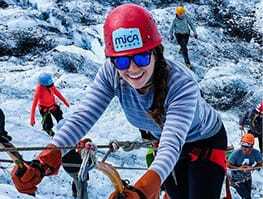 You may even get to rappel into a cave or try a Tyrolean traverse! Get your feet wet on the big and wild Clearwater River. 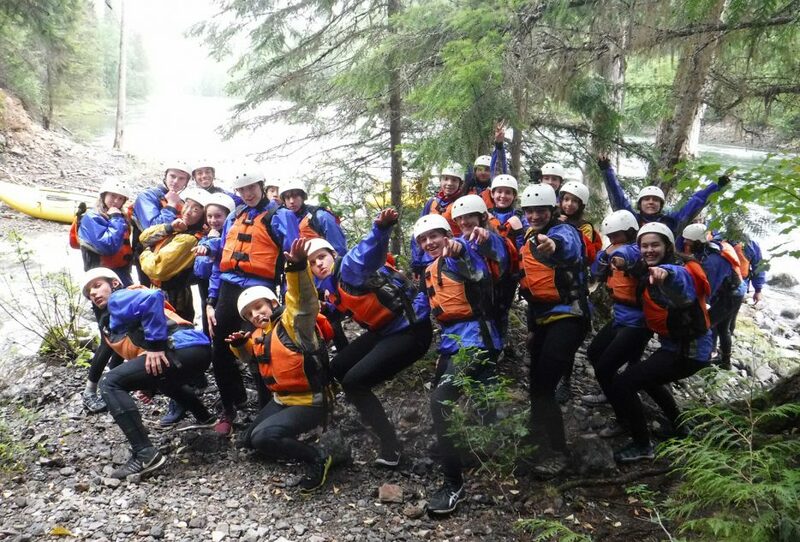 Fed by glaciers and shaped by lava flows, the Clearwater’s class III and IV rapids make for thrilling descents and lots of laughter. Determine the king or queen of your raft with fun splash wars. 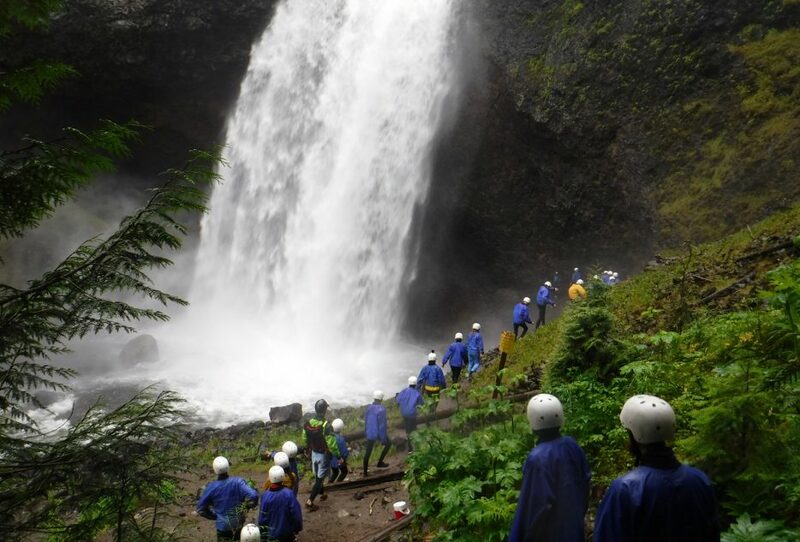 A side hike to the 115-foot-tall Moul Falls makes for a great photo op! 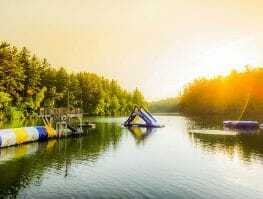 Spend four days exploring the unspoiled waters of Clearwater Lake. 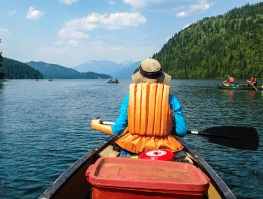 Try to spot the ospreys and eagles as you practice your paddling strokes—you may even see a caribou swimming! After relaxing next to a fire with your crew, gaze at the brightest stars you’ve ever seen. 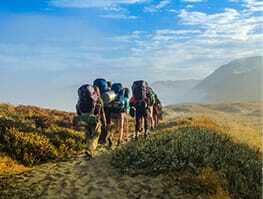 For four days, surround yourself with some of the most beautiful and rugged terrain in North America. 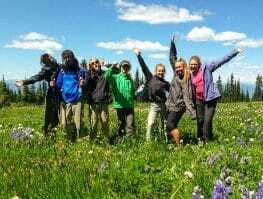 Sharpen your backpacking skills and take turns being “leader of the day” as you meander through wildflower fields, around snowfields, past one of the park’s dozens of waterfalls, and beneath the jagged, snowy peaks of the Cariboo Mountains. Photo ops with your friends are endless with the lush fields of vivid flowers! What better way to end your trip than heading down some of British Columbia’s most continuous rapids? The Nahatlatch is so fast, so fun, and so non-stop that we actually do it twice! 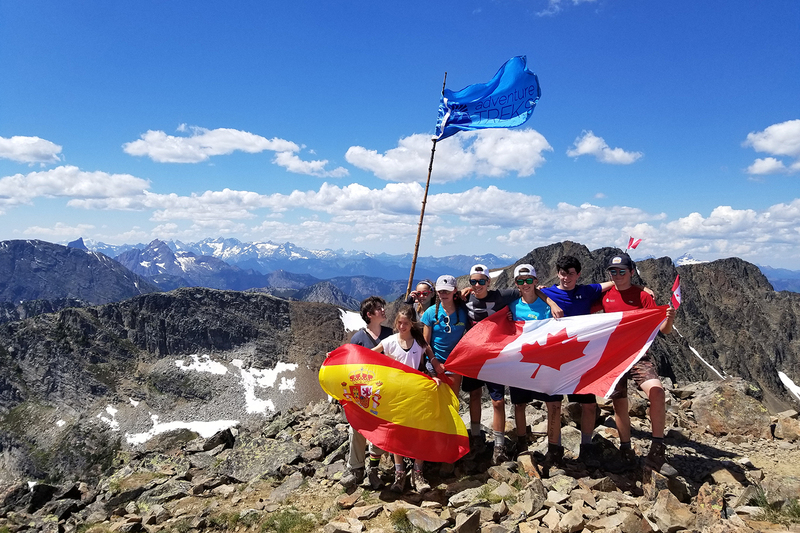 British Columbia 2 is currently on a waitlist for girls, but we still have availability for boys. 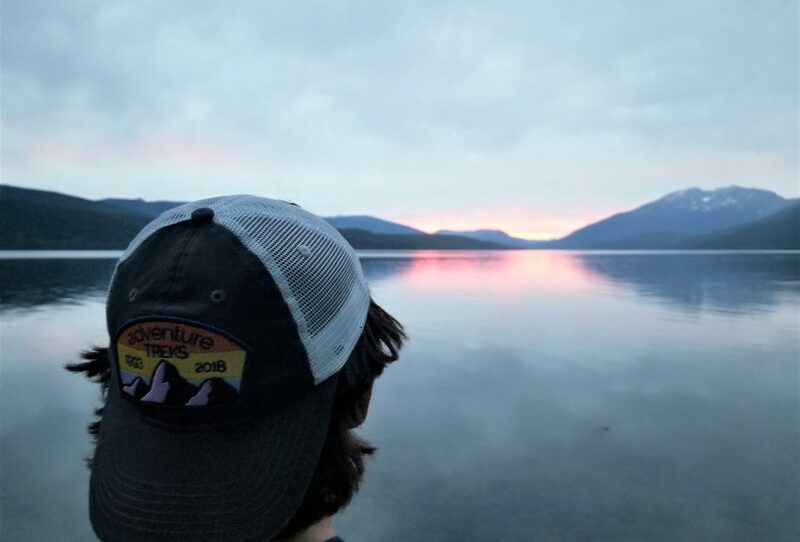 Our son described the British Columbia trip as one of the most amazing experiences of his life to date. 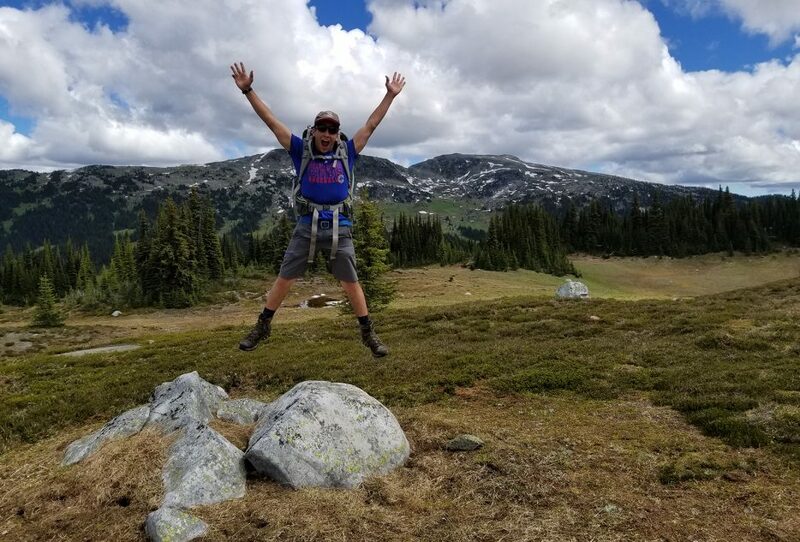 Despite so many new and challenging activities, he enjoyed all aspects of the trip, including cooking meals, cleaning, and steering a whitewater raft. Andrew said everyone he met was great and friendly, and everyone got along despite kids coming from all over the country. He’s made several friends he’s still keeping in touch with. AT is exceptionally well run; from top to bottom, they have a great team with great leadership. Andrew is enthusiastically looking forward to attending next year—and plotting with others from the BC trip to plan to go together if possible. Adventure Treks was a truly excellent experience for Giorgio, because of the quality of activities and from an educational point of view. 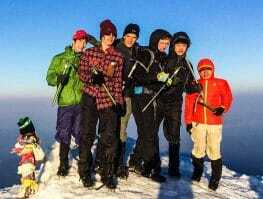 He was warmly welcomed by his tripmates and his instructors. 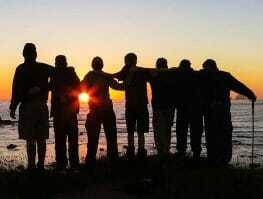 The native language (Italian, in his case) was never an obstacle in feeling integrated in the group. He came back truly happy. 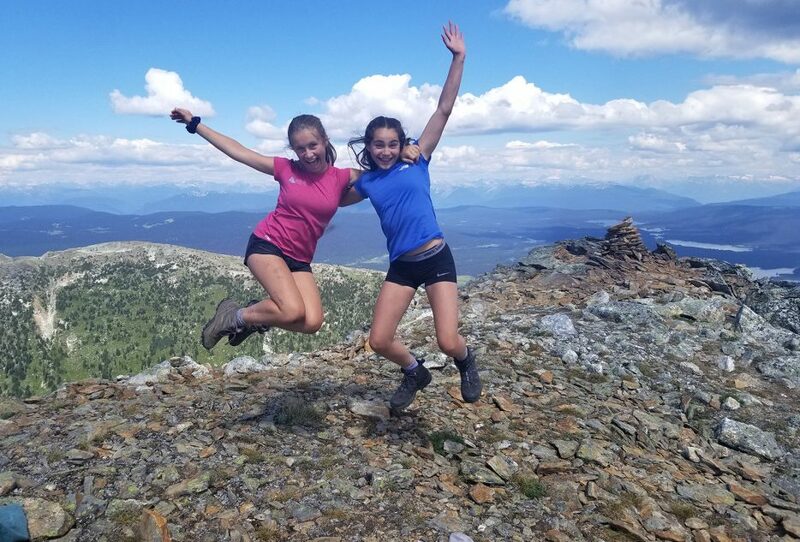 Adventure Treks was a great experience for my daughter to open herself to new challenges, to make long lasting friendships, and to learn to work in a community helping each other, cooking, and taking different responsibilities. I sincerely congratulate you for such an amazing program. It was an invaluable experience for my child. 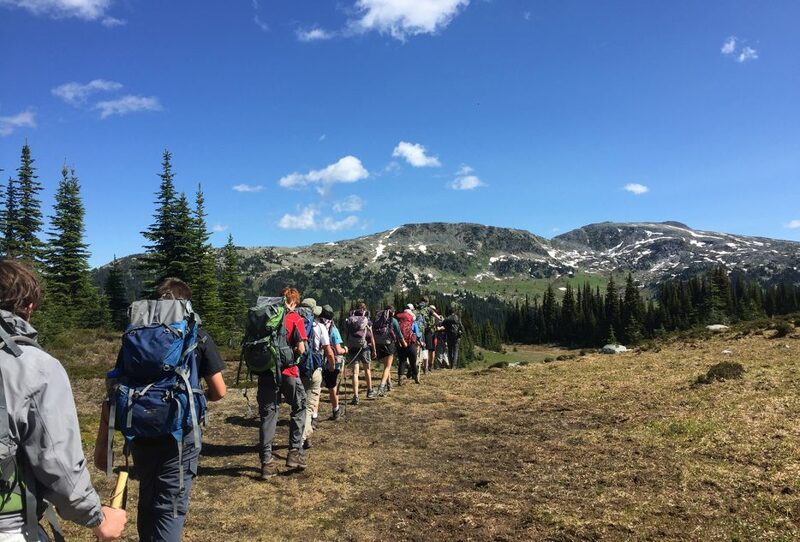 Adventure Treks was a fantastic experience in terms of appreciating incredible nature, making new friendships, and being challenged in a safe and nurturing environment—all this while having a break from the phone! Our daughter grew so much on her first trip in California in 2017. She wanted to do another one as well as see a friend she made on the first trip who lives in New Jersey. We love the fact that the kids are disconnected for a few weeks. Our daughter comes back reenergized about the ability to make new friends. Tyler loves the adventure and the time to explore nature in a variety of ways. I think he also likes that he gets to challenge himself in such a nurturing environment. Also, I love your customer service before, during, and after the trip. I have two other boys who go on other camps and programs, and your customer service is so much better than any organization we have been involved with. 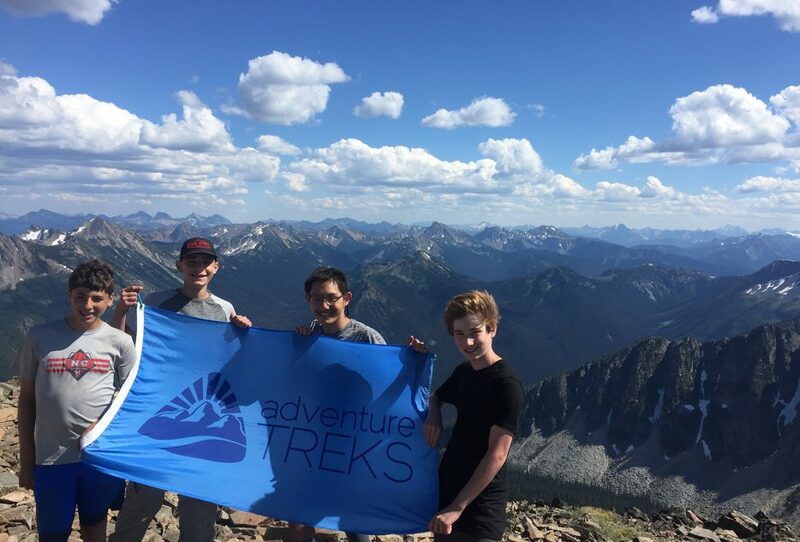 Adventure Treks provides a positive life experience that will boost your child’s confidence in themselves and in their peers. The program grows with the student, and the student grows with the program.